We recently got a big warning sign. I was quite frightened when an MRI report showed an unexpected growth in my husband’s head. The neurologist advised us to return home for further diagnosis and possible surgery. Frightened is a small word for what I experienced in that one week. Everything was fine till Saturday and between Sunday and Friday we packed up everything, put stuff in storage, said our goodbyes and returned home. Food is our medicine. It has been 4 days since we started on a strict detox regime. We are on a fruit only diet with some restrictions. For example, bananas cause more cough build up; oranges are acidic and some more. 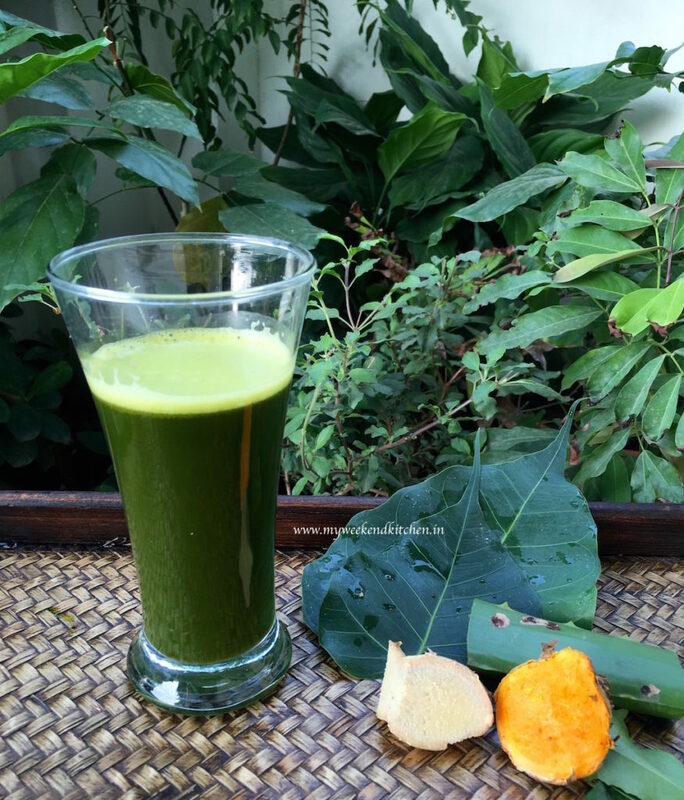 Apart from fruits, our diet has a green detox juice, which is a bounty of nature. 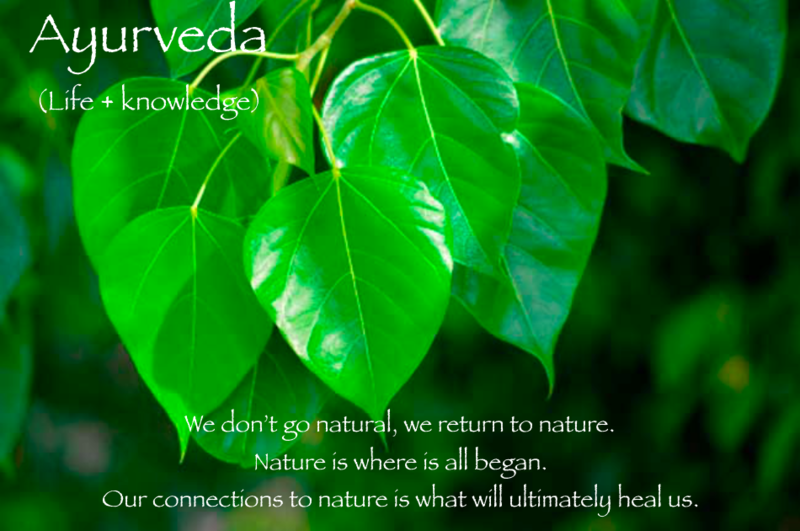 Every time I go out in the garden to pluck all the leaves for the juice, I am amazed how much healing power the plants have and I bow down in gratitude to the nature. Wash and cut everything into chunks. It was only after I started making this juice, I noticed so many peepal trees in my neighbourhood and also explored it’s medicinal values. In traditional medicine, peepal leaves have been used for treating a wide range of ailments from a simple cut to heart problems. No wonder Gautam Buddha attained enlightenment under this one! My naturopathist gave a combination of herbs that were best suited to my body’s composition. The juice for my husband had a different combination. So I cannot say it helps with everything. If you are looking for some specific ailments, I would suggest you meet a specialist.